NOTE: WV FILMmakers, you may submit under a WV category, but you do not need to submit twice to be considered for the WV award and the Festival award. 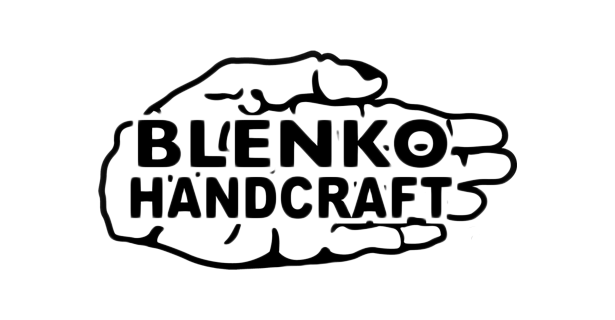 The West Virginia FILMmakers Festival is pleased to collaborate with Blenko Glass USA and Touch of Glass to award ​all of the winning ​FILMmakers ​and the winner of the Impact Award​ with one of kind, authentic handcrafted West Virginia Blen​ko​​​ ​Glass ​awards. The FILMmaker of the Year award is designed by ​artist ​Bill Hopen. A. FILMmakers may submit up to 2 films per festival. B. All films must have been completed after September 1, 2016. C. Repeat submissions will not be accepted without significant changes to the product. D. The West Virginia FILMmakers Festival reserves the right to categorize films in additional categories at no additional charge to the filmmaker. 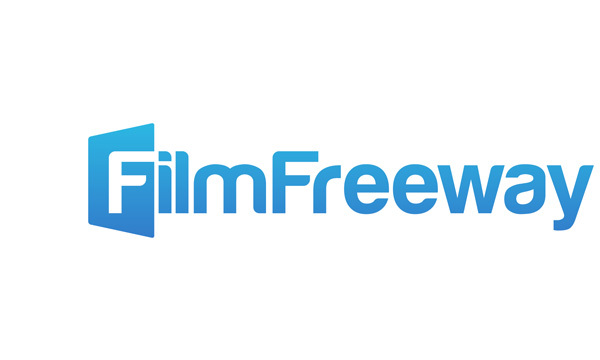 E. All films must be submitted via FilmFreeway.com. F. ‘WV FILMmaker” categories are for FILMmakers born in WV or attending WV schools. G. “WVFG” submission fees are for members of the WV Filmmakers Guild – you must provide the appropriate code to submit in any of the WVFG categories. H. “WV FILMmaker” categories are for FILMmakers born in West Virginia or attending WV-based schools. Submission to “WVFilmmaker” categories does not prevent the film/filmmaker from consideration for corresponding non-WV Filmmaker categories. I. “WVFG” submission fees are for members of the WV Filmmakers Guild – you must provide the appropriate code to submit in any of the WVFG categories. 1. As the Director/Producer or the Authorized Person to submit the Film, I/We have submitted our Film Work to the West Virginia FILMmakers Festival (“WVFF”) as the sole and exclusive owner(s) of all legal right and title thereto and have absolute authority to submit the enclosed material to WVFF.